Jump start your reputation by pushing positive reviews to Google and other major directories. 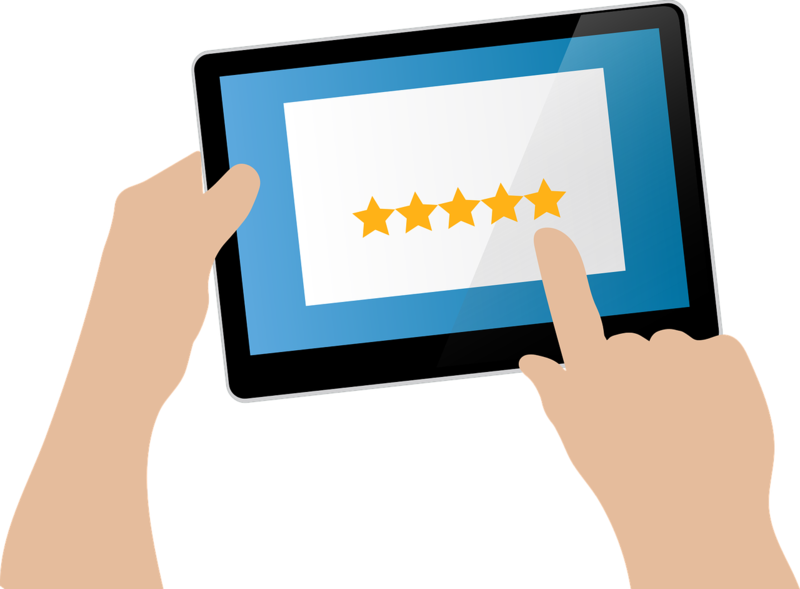 This online system will allow you to take control of your reviews by installing a review form on your site (ex: yoursite.com/reviews). Review Jumper will allow you to set a threshold for the number of stars and choose the sites to send them to. It will also give you a chance to address any negative feedback by filtering them out with an email notification. Improve your school’s rating and reviews. New branded landing page for reviews. Push positive reviews to Google and other sites. Email notifications for all reviews. To Learn more about Review Jumper and Pricing Click here.